Ingram Micro has partnered with technology furniture manufacturer, Ergotron, to exclusively offer a new sit-stand solution for the modern workplace across Australia and New Zealand. The WorkFit-SR positions a workstation including displays, keyboards and work surface, that can be clamped to the rear of an employee's desk to enable the functionality of sitting or standing without impacting workflow or office space. Ergotron said to promote employee health, the first step is to look at adjustments that can be made within the work environment. “The research is clear: prolonged sitting is detrimental to employee health," Ergotron WorkFit product development manager, Neil Lien, said. "Recognising this issue, Ergotron continues to develop innovative, ergonomically sound products that can improve employee activity and health. "Building on the earlier success of the WorkFit-S, the WorkFit-SR is a product that responds to customer demand for the same functionality and features as the initial product, but takes up less desktop space." 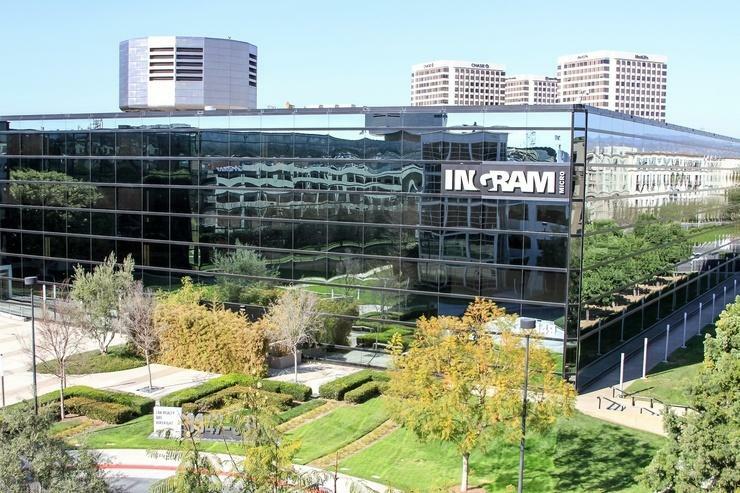 Ingram Micro general manager of specialty brands, David Charlton, said the distributor partnered with Ergotron to enhance its solutions across IT and furniture supply channels. "We carry an extensive range of products from Ergotron, all of which are aimed at promoting health and wellbeing amongst employees, and both companies are dedicated to meeting the demand in this growing market segment," he said. How will the birth of Dell Technologies impact Aussie distribution?